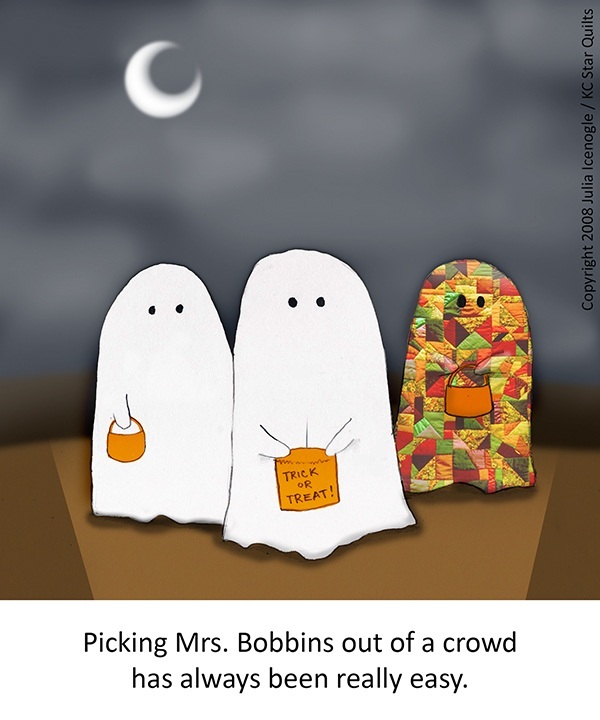 I love Mrs. Bobbins. There is a book if you are interested. The Pickledish Store. 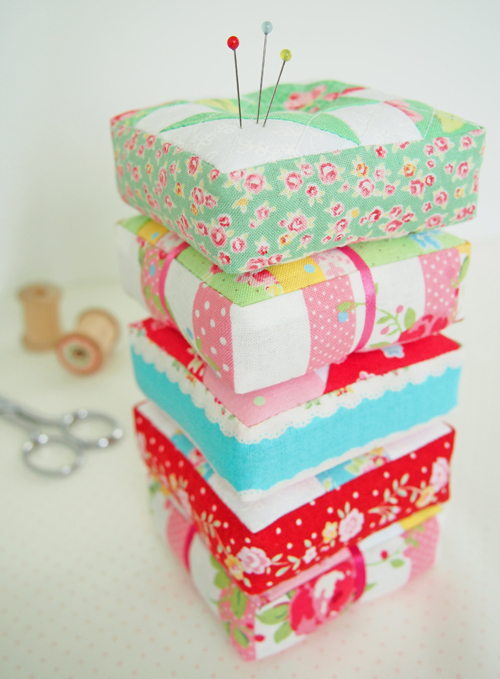 OK I will confess I am a short-cut quilter and everything by machine. 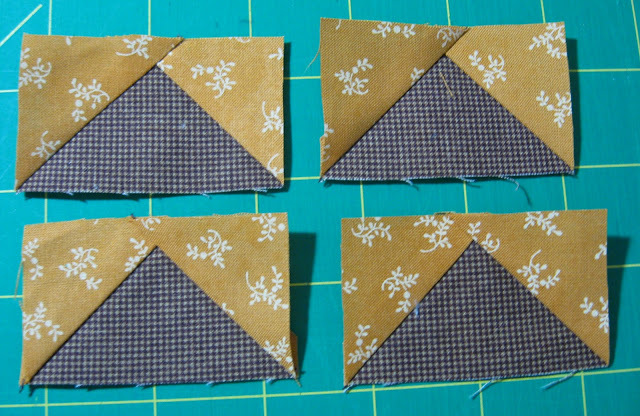 I love the flying geese quilt block, but have never built one. Laugh yourself into Stitches has me convinced that I can tackle this block. Best part is you end up with four blocks with just a few cuts. I have my material picked out and my plan for a table runner drawn up…I will post a picture when I get it all finished. Do you have a favorite blog? or blogs? One of mine is The Renegade Seamstress. 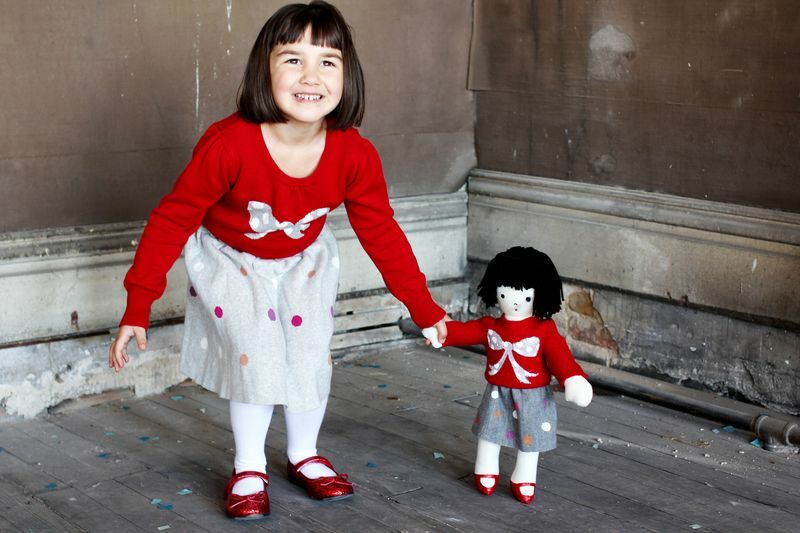 She is a master at refashioning old garments and I find her blog to be great inspiration. 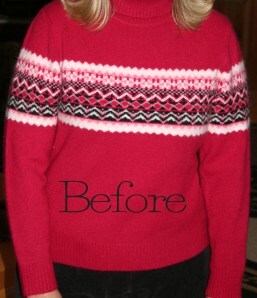 I love how she worked this ugly sweater into an attractive cardigan. Are you a doodler? I always have little pictures on my notes. I have heard tell that it helps you listen. That probably came from a doodler, but it sounds good. 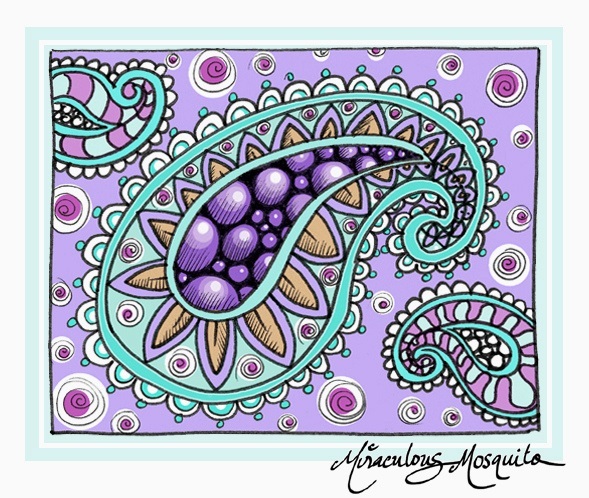 Here are some fun YouTube videos on doodles from Dangerous Doodles . 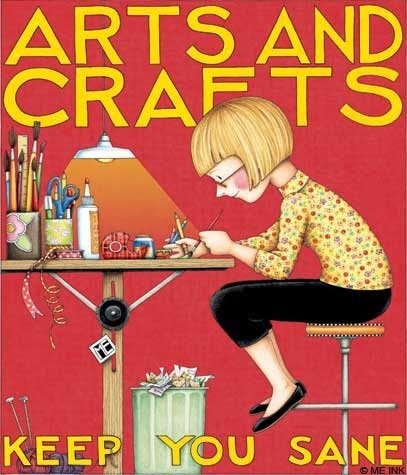 I am a big fan of Mary Engelbreit and I just thought this picture says it all. So I am sharing.